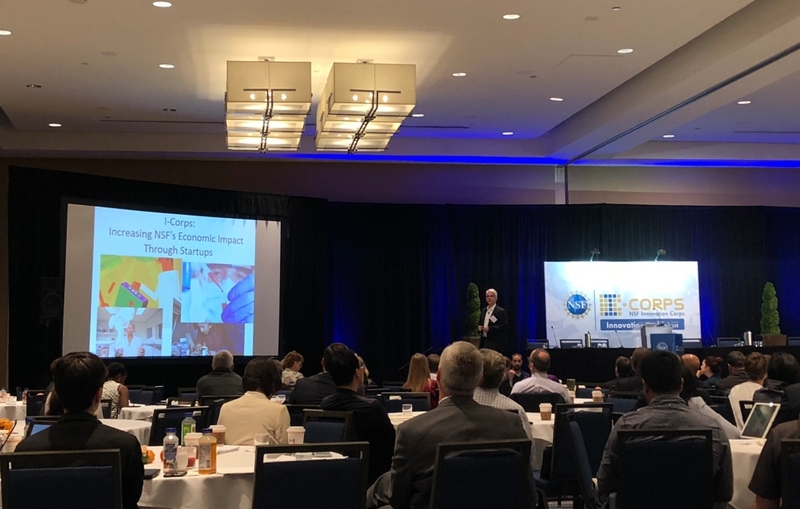 On October 3-5, 2018, the City University of New York (CUNY), the leading university of the NYC Node, led the first ever NSF I-Corps Inclusion Summit. 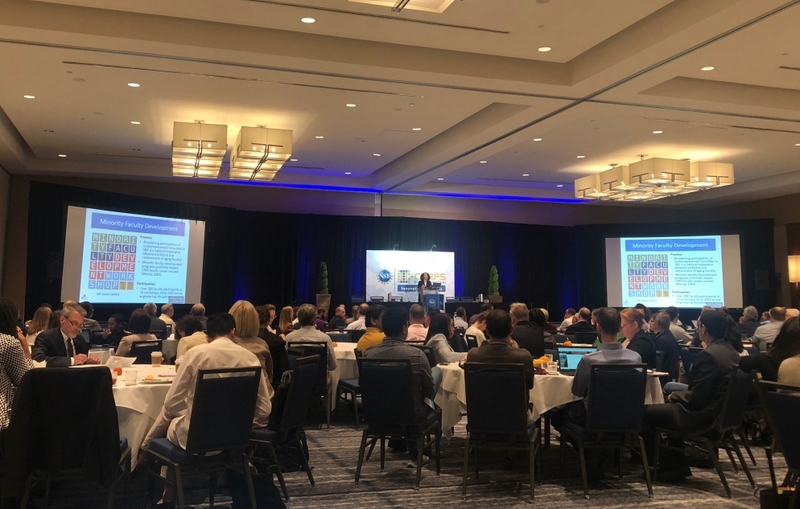 The major focus of the summit was on women and minorities and approaches to increasing their representation in innovation, entrepreneurship, commercialization, and the lean-startup methodologies associated with NSF’s Innovation Corps (I-Corps). The Summit brought together representatives of Historically Black Colleges and Universities (HBCUs), Tribal Colleges and Universities (TCUs), Hispanic Serving Institutions (HSI), I-Corps Nodes and Sites personnel, researchers in the fields of inclusiveness and entrepreneurship, and, leadership from organizations serving the target population who can help innovation and entrepreneurship to their members such as the National Society of Black Engineers (NSBE), the Society of Hispanic Professional Engineers (SHPE), the Society of Women Engineers (SWE), the Association of Students of African Origin (ASAO), Women in Engineering ProActive Network (WEPAN), and the National Action Council for Minorities in Engineering (NACME). Some of the Inclusion Summit goals accomplished were (1) providing participants with an understanding of how academic institutions and individuals can boot-strap themselves into the mainstream sphere of commercialization, particularly through the I-Corps programs; (2) provided insights into the impacts that programs like I-Corps have had on individuals and institutions; (3) connected champions at MSIs with existing I-Corps Nodes and Sites personnel; (4) highlighted winning strategies employed by individuals and institutions and outcomes of successful innovations; (5) provided opportunities for networking and collaborations between attendees. 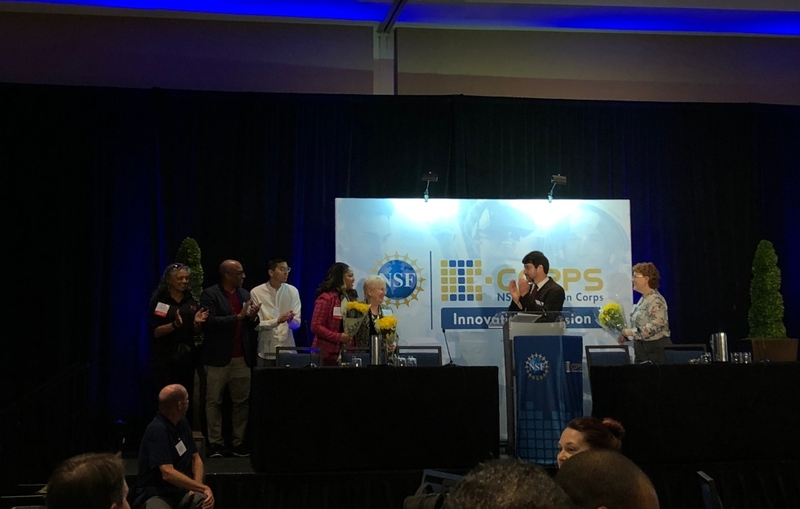 We hope to continue the momentum from the Summit by increasing the participation of under-represented groups in I-Corps training at the local, regional, and national levels, both at the team and instructor levels.